George Frideric Handel, Johann Sebastian Bach and Domenico Scarlatti, were born in 1685 – three musicians who indelibly marked the history of Baroque music. The youngest, Scarlatti, mastered the art of the keyboard, making his reputation with some 555 sonatas. Bach, who never composed an opera, was the theorist who laid the foundations of European music, as magisterially exemplified in both his religious and secular compositions. Handel, immersed in the musical culture of his time, introduced Italian opera to England while distinguishing himself in all musical genres, which is what gives his genius its universal dimension. The work of the “dear Saxon” (“Il caro Sassone”), as the Italians called him on account of his congenial character and temperament, composed a wealth of diverse orchestral music (“concerti grossi,” concertos for organ and oboe, trio sonatas, and sonatas for flute). Unlike Bach, who never left the Germanic countries, Handel, after a year’s apprenticeship in Germany, during which he acquired a solid technical and musical training, spent several years in Italy. There he made the acquaintance of Scarlatti father and son, who introduced him to opera before he went to England. There he wrote many of his lyrical works between 1713 and 1759. He learned to compose for the violin from Corelli, and was probably the greatest organist and harpsichordist of his time. Even before 1741, when the Pope banned, thus inadvertently fostering the development of the oratorio, Handel was already interested in this musical genre, one in which he excelled. It was easier to perform and less expensive than opera. Each Christmas season we celebrate his inexhaustibly rich Messiah with its brilliant choral music. 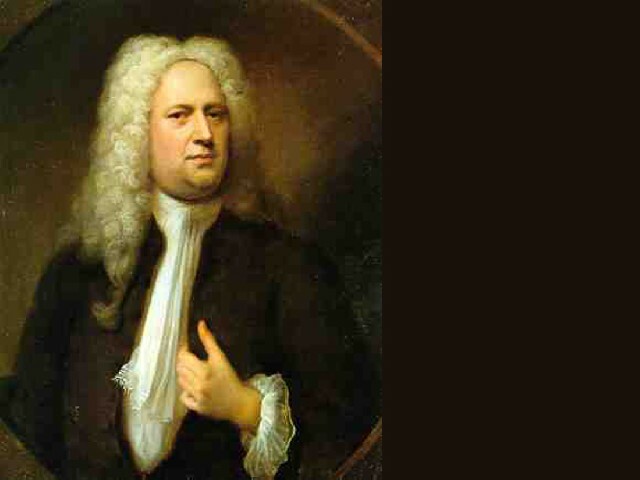 Handel was a generous man, who set up a charity for distressed musicians. He bequeathed the royalties of the Messiah to benefit the orphans of the Thomas Coram Institute. Displaying her brilliant ornamentation, soprano Mary Wilson has never sung better than in Messiah, which she has been singing for ten years. Her ardent and fearful “And, lo, the angel of the Lord came upon them,” when the poor shepherds suddenly wonder at the multitude of people, and her sparkling “Rejoice greatly, O daughter of Zion,” were perfect. Wilson’s voice is unique, and not only with regard to ornamentation (she never makes her ornamentation higher than the 3rd); she is deeply moving, too, in the slower music. These two characteristics are completely integrated in her singing, thereby heightening its dramatic impact. 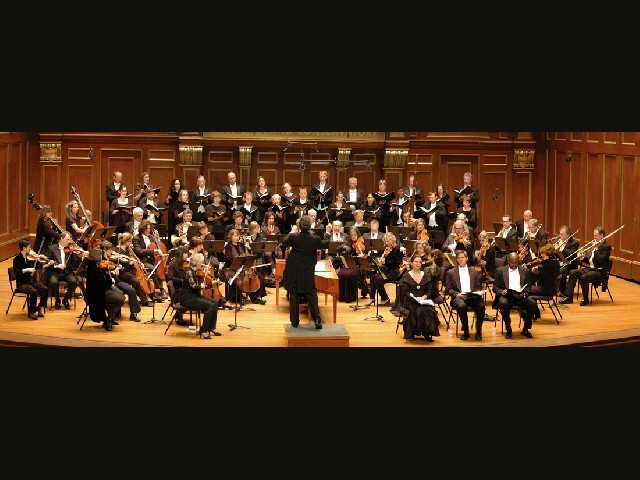 Tenor John McVeight, in his debut with the Boston Baroque, exuded confidence as the Messiah. He has perfect diction and articulation, giving each syllable of the Biblical text its due. You could not ask for better, particularly in “He that dwelleth in heaven shall laugh them to scorn: the Lord shall them in derision” where he perfectly rendered the work’s most challenging eight tones. The versatile mezzo-soprano Ann McMahon Quintero, fierce and graceful by turns, has a superb, beautifully modulated instrument with a strong medium register, a warm high register, and a voice that is broad with a winning suppleness. She was in full command of her voice and had an elegant stage manner. She sang with gleaming tones “But who may abide the day of his coming? And who shall stand when he appeareth? For he is like a refiner’s fine,” which is usually performed by a bass-baritone. Pearlman, forever attentive to detail, breathed each note along with his soloists making sure they found the correct punctuation of the story telling. All four of them enjoy operatic careers, and of course, they easily filled Jordan Hall with the famous “Hallelujah” chorus while remaining faithful to the music’s intention. The entire ensemble of period instrument players, chorus and soloists amounted to no more than 50 people. The Boston Baroque used the instruments of Handel’s day but had an extra bloom thanks to the delicate coloring provided by the addition of the oboes. They scraped away all the additional instrumentation that has crept into the score since the heyday of massed choral performances. The joy of using period instruments demonstrated the importance of tempo that some speeds can be either too slow or too fast for baroque string players. The chorus sounded crystal clear and alert without ever breaking the speed limit. After singing, “Lift up your heads,” the violins attacked the rapid, rocketing introduction to the virtuosic bass aria “Why do the nations so furiously rage together,” which was sung with shuddering triplets on the word “rage.” Moments later the violins and glorious trumpet were back with “The trumpet shall sound.” No doubt every bass in the chorus secretly dreamt of delivering his utmost. The chorus was clean and zestful throughout and never sounded effete. Following the concert, Pearlman told me that the Boston Baroque performances are informed by what he knows about those given during Handel’s day, and by his years of performing this great music. 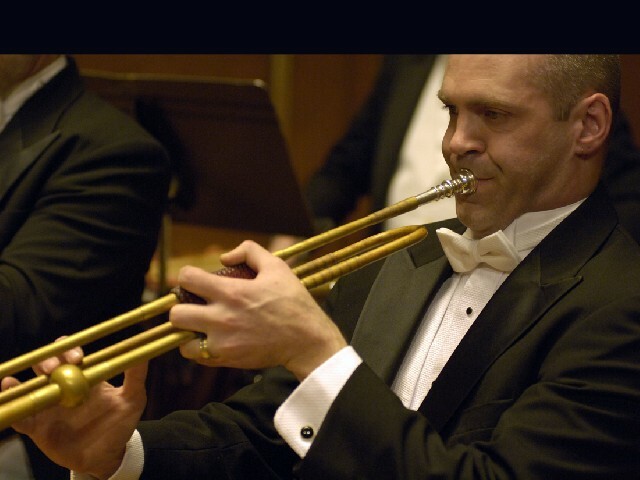 As a result, his performance is faster than most and follows more of a dance cadenza. 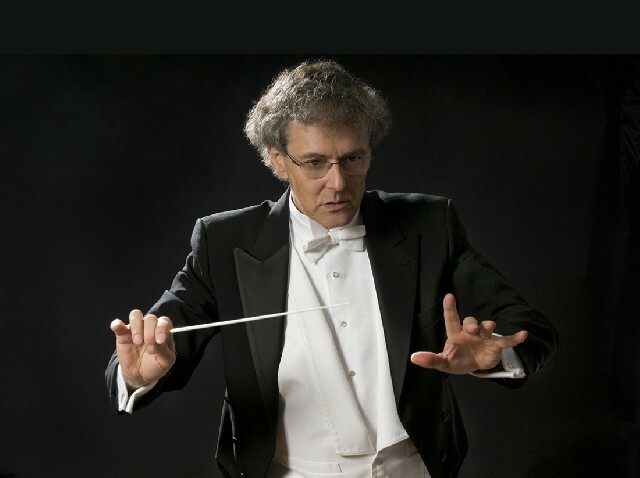 Pearlman very effectively communicated his energy to both the chorus and the orchestra, and they responded with a harmonious unity, while maintaining the tight, brisk rhythms the conductor was seeking. 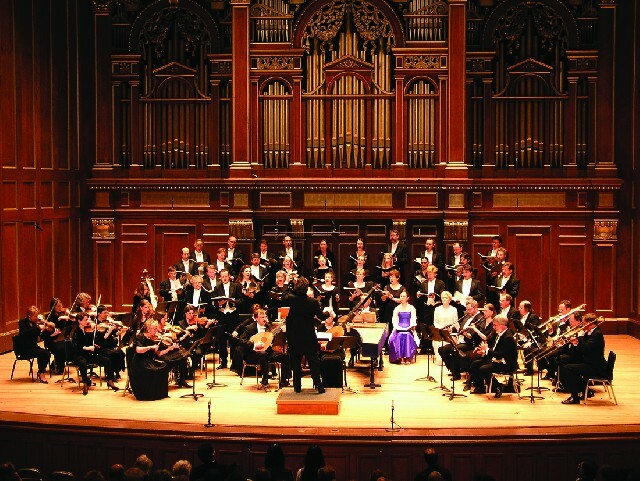 In this Messiah, Boston Baroque displayed memorable vitality and richness as well as an unbridled spirit that is often suppressed in performances of classical music. The fortissimos swelled up from the chorus; and especially the “Hallejullah,” for which the whole audience was invited to stand or sit, had a powerful impact. Enthusiastic cheering flowed from the floor to the stage, and the entire audience rose to their feet. Beethoven declared Handel “the greatest of us all” (though while apparently trying to avoid a direct question about Mozart). I do not know what criteria he had in mind, but Handel is a composer I would not want to live without.